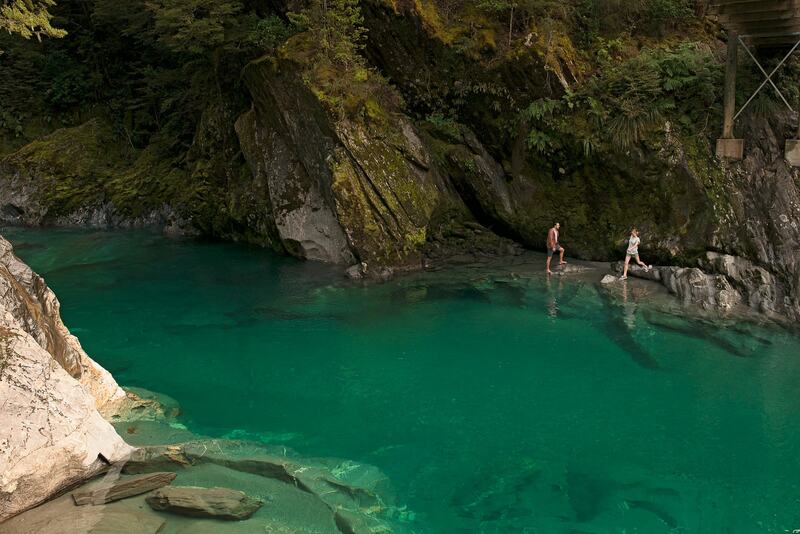 With the Southern Alps taking centre stage, the intense scenery alone is enough to fill your days on the West Coast. You can expect things to be different on the West Coast– more real, bigger than anticipated, greater than you thought. Wedged between towering mountains and the crashing sea, the West Coast is the region forgotten by the rest of its country. Our trees are skyscrapers that touch the sky, our rivers and lakes are the best New Zealand has to offer and our attractions are authentic. Famed for its record rainfall, but with sunny days so crisp and clear you will be pinching yourself, there are attractions here for every type of visitor, even the discerning ones. So if you yearn for something more from your holiday, real people, real towns and real experiences, then this is the place for you. Be prepared to be astounded, have your breath taken away, be at a loss for words, as this is the West Coast. This is - Untamed Natural Wilderness. 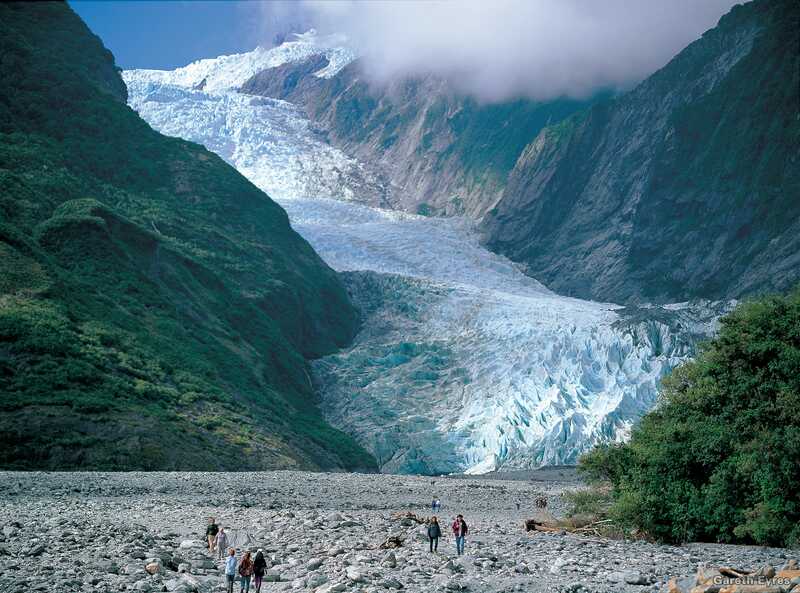 The Franz Joseph and Fox Glaciers offer a spectacle like no other. They're both accessible by helicopter and guided hiking trips, although you can walk by yourself to the terminal face of each glacier. 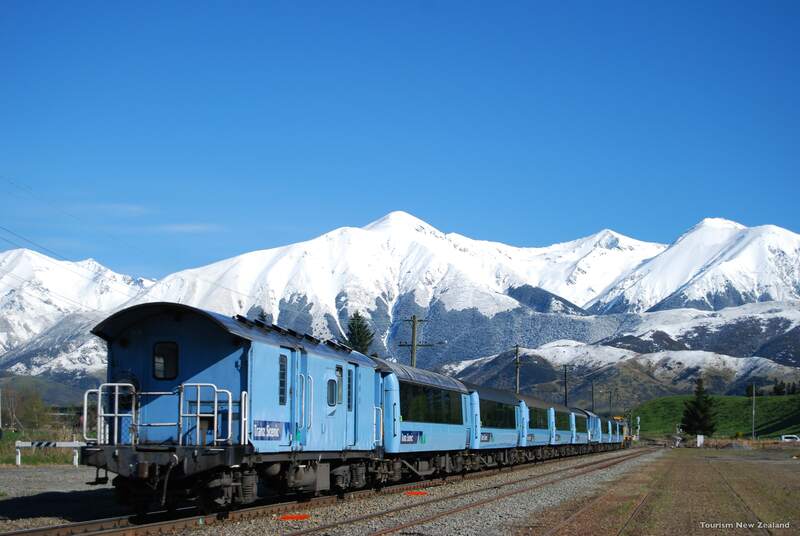 The daily TranzAlpine journey between Greymouth and Christchurch offers one of the best rail journeys around, passing some of the South Island’s most beautiful scenery including the Southern Alps. 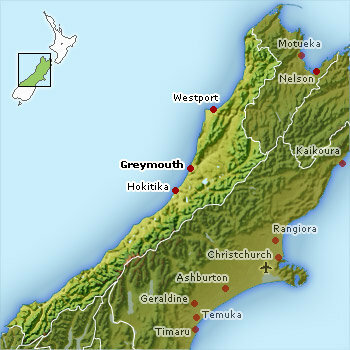 You will learn the history of Pounamu – otherwise known as greenstone or jade stones – at its birthplace. 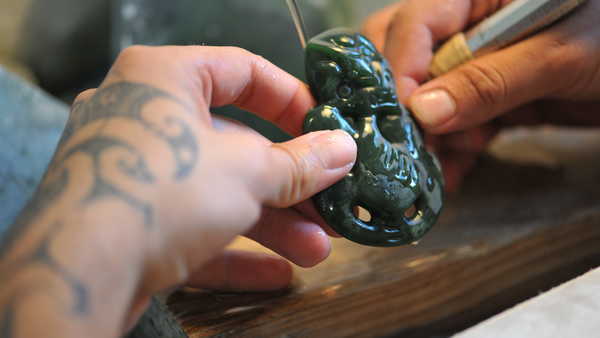 See the master carvers shape it into carvings, sculptures and jewellery. 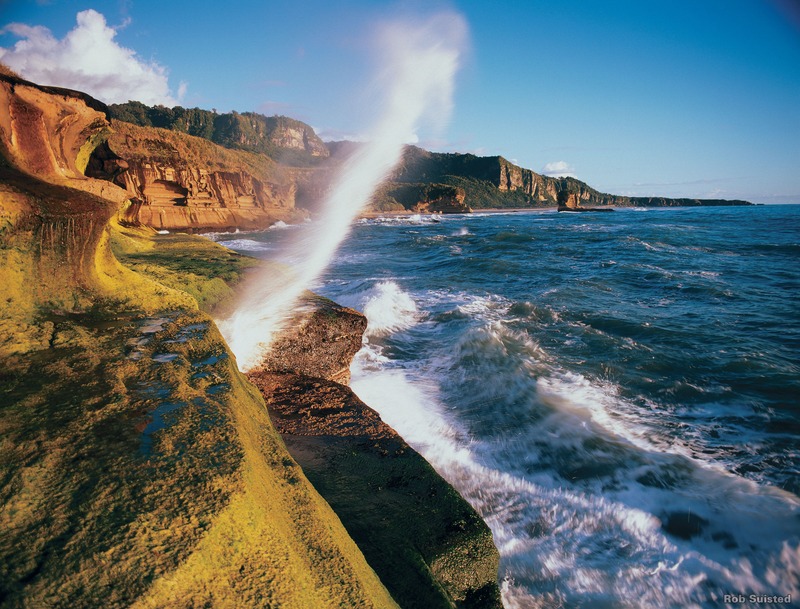 Visitors can visit widely recognised natural attractions such as the Punakaiki Pancake Rocks and Blowholes as they cruise down Great Coast Road, a thoroughly recommended coastal drive.